Bottom Line: A fun, candied drink for theme parties. 91 • Carletto NV Prosecco DOC 11% (Italy) $12.99. 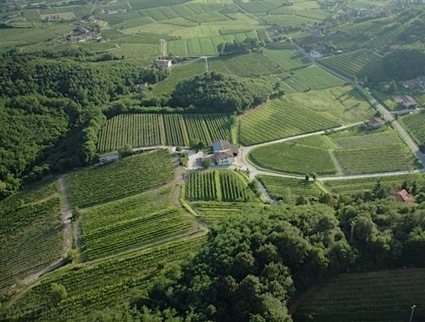 89 • Carletto 2015 Ricco Bianco, Veneto IGP 12% (Italy) $10.99. 87 • Carletto 2015 Pinot Grigio, Delle Venezie IGT 12% (Italy) $10.99. 87 • Carletto NV Ricco Dolce Sweet Red , Italy 6.5% (Italy) $10.99. 91 • Carletto NV Extra Brut, Prosecco DOC 11% (Italy) $14.99. 92 • Carletto 2016 Pinot Grigio, Delle Venezie IGP 12.5% (Italy) $10.99. 86 • Carletto 2016 Montepulciano d’Abruzzo DOC 13% (Italy) $10.99. 86 • Carletto 2017 Pinot Grigio, Delle Venezie IGT 12.5% (Italy) $10.00. 87 • Carletto 2017 Red Blend, Marche IGP 13% (Italy) $10.00. 83 • Carletto NV Mango Moscato, Italy 6.0% (Italy) $10.00. 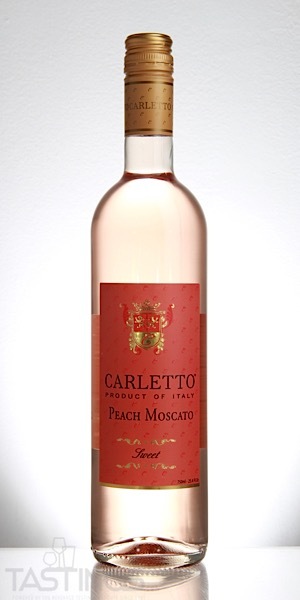 84 • Carletto NV Peach Moscato, Italy 6% (Italy) $10.00. 89 • Carletto NV Ricco Dolce Sweet Red, Italy 6.5% (Italy) $10.00. Carletto NV Peach Moscato, Italy rating was calculated by tastings.com to be 84 points out of 100 on 11/8/2018. Please note that MSRP may have changed since the date of our review.